Thinking of starting an online business? Have an existing business that is growing? Ready to capitalize on the power of the Internet with a new website or improve your appearance with a re-design? You know you need a website (and blog), but are you confused as to which platform to start using? SquareSpace? Wix? Weebly? Shopify? WordPress? 1and1? GoDaddy? 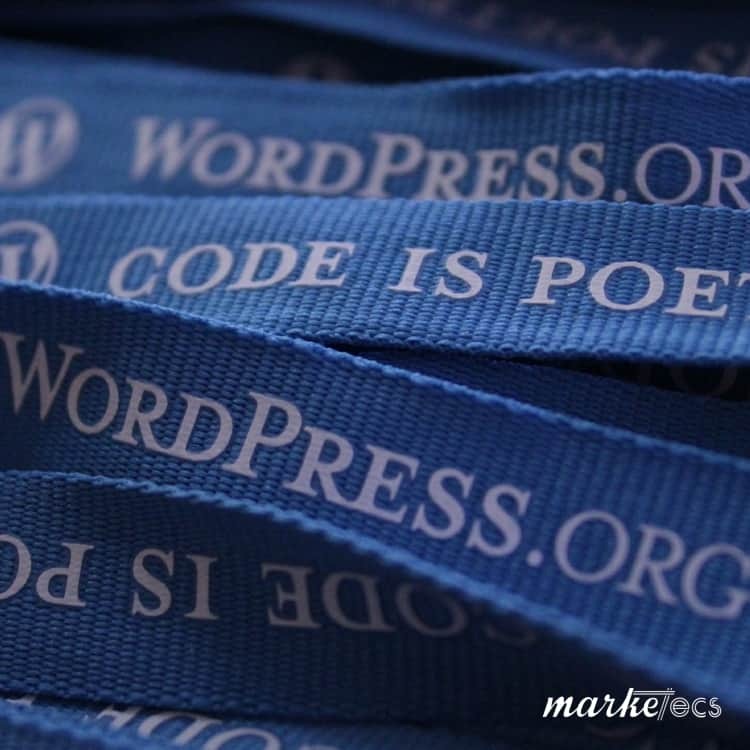 WordPress is open source, which means it’s free! You will need to buy a domain (URL), and purchase web hosting, but you will never spend money on the actual WordPress software. Plus, since it’s open source, other developers are constantly working on things to make improvements. There are hundreds of people across the globe working on it, and it is updated regularly. WordPress is popular! This means that you will always be able to find help when you get stuck. If you ever come across something that you don’t understand, someone will have an answer for you. There’s a wide community of people using WordPress, from home business owners to large international corporations. There are many people who specialize in WordPress design. If you ever decide you want a fancy customized theme, specialized plugin, or custom coding features, you can easily hire someone to create these for you. Another bonus is that because it’s so popular, you will find that many of the other applications and programs that you use will integrate with WordPress seamlessly. 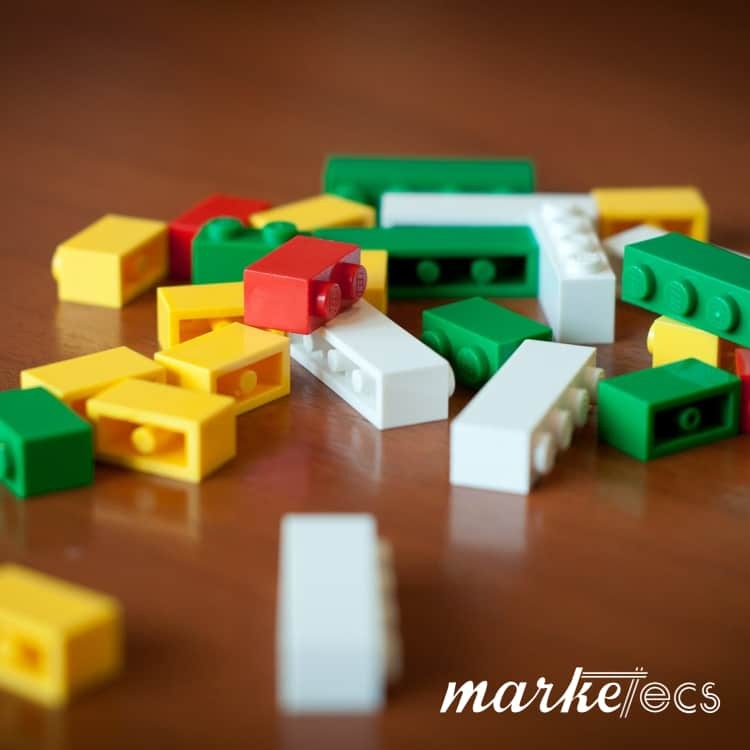 Some common examples include email marketing, social media platforms, and ecommerce software. There are many theme options. The theme you choose will determine the layout and styling of your website and blog. Themes are like outfits – you can literally change your website and blog’s outfit by changing themes. There are free themes and paid themes – you can select the one that works best for your business and your budget. You can do a lot with WordPress, right after you install it. Plugins help you personalize it and make it even more powerful. These are like apps – but for your website, rather than your phone. Do you want a custom contact form? There’s a plugin for that. Do you want to display your latest Instagram photos on the sidebar of your blog? There’s a plugin for that. Do you want to create a slideshow of your latest blog posts? Want an email sign-up form in the footer of all pages? Yep, there’s a plugin for that too! You get the picture! There are plugins for all kinds of things. Some of them help customize the look and feel of your website and blog, and some of them help you just manage or share your blog and website content. Simply put, plugins are awesome! WordPress is really easy to use! If you have ever used a word processing software (like Microsoft Word or Google Docs) you will be able to create posts and pages in WordPress. There may be a little bit of a learning curve on other things – but that is to be expected whenever you are using a program for the first time. And remember – if you ever get stuck on figuring out how to do something, because of the popularity of WordPress, you should be able to find your answer with a simple Google search or a question in a Facebook group. Because people from all over the world use WordPress, you’ll always be guaranteed to find help! It’s Built for Managing Content! WordPress was built for managing your content! It’s a Content Management System (CMS). It was created to organize your content, making it easy for you to highlight the things you want people to read, as soon as they get onto your site. Naturally, this also keeps it simple for your visitors to find exactly the information that they are looking for. WordPress understands this and so do the hundreds of developers constantly improving the platform as well as the themes, plugins, and features. 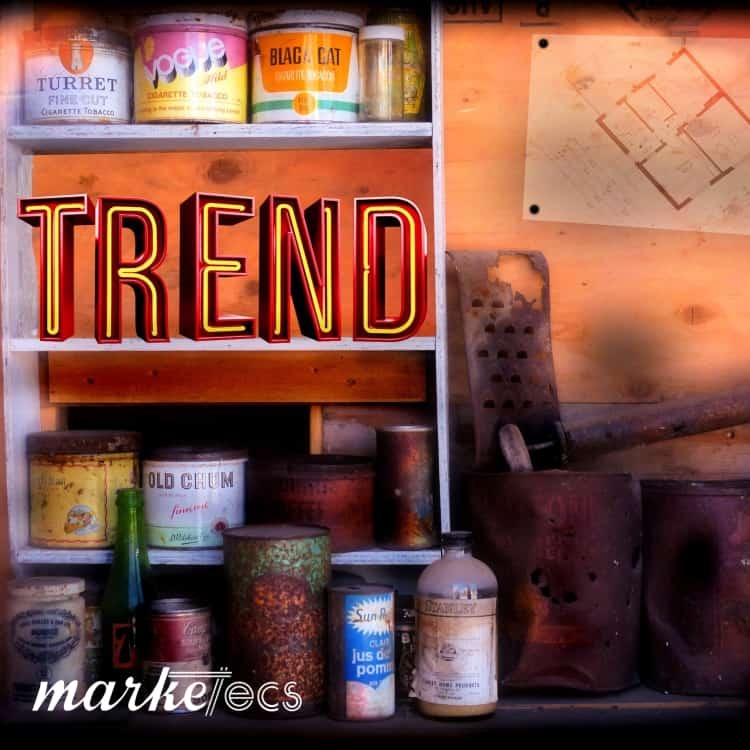 The constant updates to visual builders, search engine features, social sharing options, security, and mobile responsiveness suggest nothing less than innovation and flexibility at it’s best. Get your domain registered – often free with your hosting plan. Install WordPress – most hosts have a simple install option, and SiteGround offers free migration for existing sites. Feel you need some guidance? We’ve got you covered! If you want us to handle things for you, simply send us a message or schedule your complimentary consultation today. 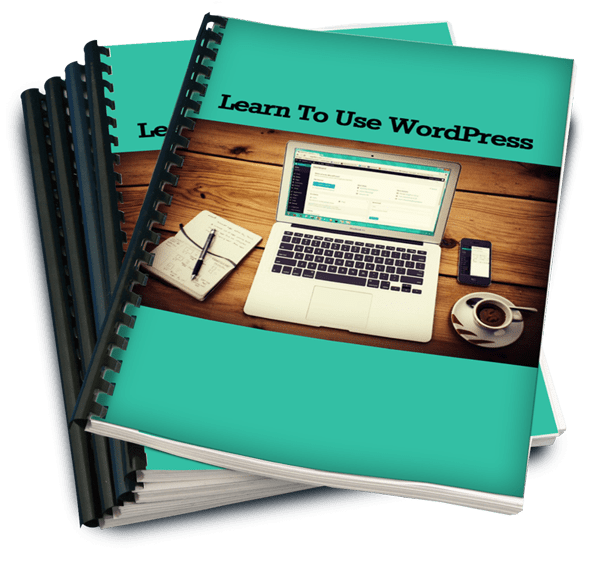 It was designed for the busy entrepreneur; to teach how to begin maneuvering WordPress with short videos (about 10 minutes each) that can be watched (and re-watch) at one’s own pace. Our coursework is written in plain, basic language – no fancy terminology or cumbersome navigation. And it’s laid out in a way that you could have your site built and launched in 1 month or less, even if you only have 20 min a day to work on it… The course is currently only $97 (the regular price is $297).